Just imagine: Sand between your toes, a soft breeze on your cheek, a cozy bed and breakfast to lounge the days away. You don’t have to hop on a flight to have a memorable honeymoon, just set sail to our own small slice of paradise that is Block Island. We’ve already gathered a sampling of things you can do on your cost-effective yet romantic getaway. 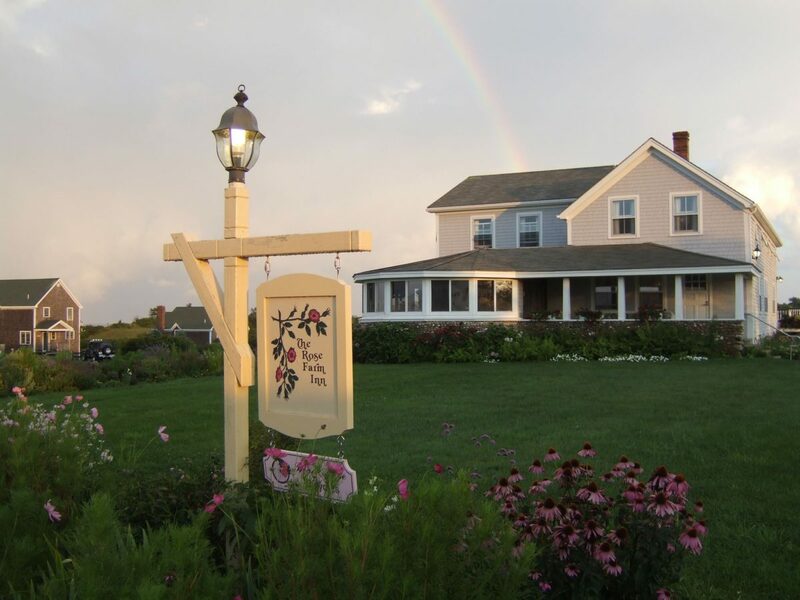 Book a stay at the Rose Farm Inn. Not only is this dreamy inn the perfect place for a lazy, sleep-in-until-noon morning, they also have bikes you can use to pedal around the island post-brunch. rosefarminn.com. Take a hike through Rodman’s Hollow. Considered the birthplace of conservation on the island, Rodman’s Hollow provides a gorgeous scenic walk sprayed with bayberry bushes. Plus, after your nature-filled hike, you’ll end up at the secluded Black Rock beach, an ideal spot to give your new spouse a smooch. Relish in the sights at Mohegan Bluffs. Show-stopping scenery and rugged bluffs lead to a beach that some say is the most beautiful on the island. Pack a picnic and a bathing suit and soak it all up with your new hubby or wife. Enjoy a fancy dinner at Restaurant 1879 at the Atlantic Inn. You can sip a glass of wine and savor your meals slowly at this acclaimed island eatery. With tapas both hot and cold, oysters on the half shell, and dishes like pan-seared duck breast with savoy cabbage and eggplant marmalade, the options are endless. atlanticinn.com. Hoist the mainsail with Seadog Cruising. They have a number of worthwhile sailing options, including a sunset cruise, cocktail cruise or a dock and dine complete with a sumptuous feast. seadogcruising.com. Kick back, drink up and and listen to lively music at Mahogany Shoals on Payne’s Dock. With an up-close-and-personal view of the harbor and a laid-back vibe, this casual bar is where the locals are at (and where you should be too). paynesdock.com. Get an adrenaline rush while parasailing. Before you settle down into married life in the ‘burbs, get one last injection of adrenaline with Block Island Parasail and Watersports. In addition to parasailing, they also offer banana boat rides a.k.a the ocean version of whitewater rafting. blockislandparasail.com.